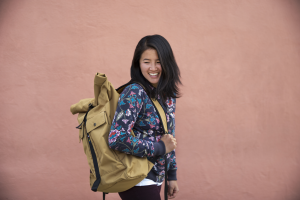 Sherpa Adventure Gear launches its Yatra Pack Collection, and has partnered with Big City Mountaineers at Outdoor Retailer to sell a limited quantity of packs, with all funds from the sales benefiting the local Denver nonprofit. MODESTO, CA — July 9, 2018 — Sherpa Adventure Gear is thrilled to be selling the Yatra Everyday Pack from its new collection at Outdoor Retailer Summer Market this July. All of the funds received from the sale of the packs will be donated to Big City Mountaineers (BCM), a nonprofit mentoring under-resourced youth outdoors through transformative wilderness mentoring experiences. Launching to the public in August, a limited supply of Sherpa’s new Yatra Everyday Pack will be available for $20 each [MSRP $59], at the Sherpa Adventure Gear booth, 36097-UL, at 4pm MT on Wednesday, July 25th. The entirety of the funds received from each pack sale will go directly to BCM. Additionally, five (5) packs sold at the show will randomly include a code good for $300 worth of Sherpa gear on sherpaadventuregear.com. Please find all of Sherpa’s new Yatra Collection photos in our Media Kit. For more information on Sherpa Adventure Gear’s partnership with Big City Mountaineers, please contact Amanda Goad at amanda@boldbrewteam.com. RSVP to the limited supply sale on Facebook. Opportunities to learn more about Sherpa include the When Women Lead: Part 3 panel at The Camp on Wednesday July 25th at 1:30pm, featuring Pema Chamatsang-Sherpa, Sherpa Category Manager and daughter of Sherpa founder, Tashi Sherpa. 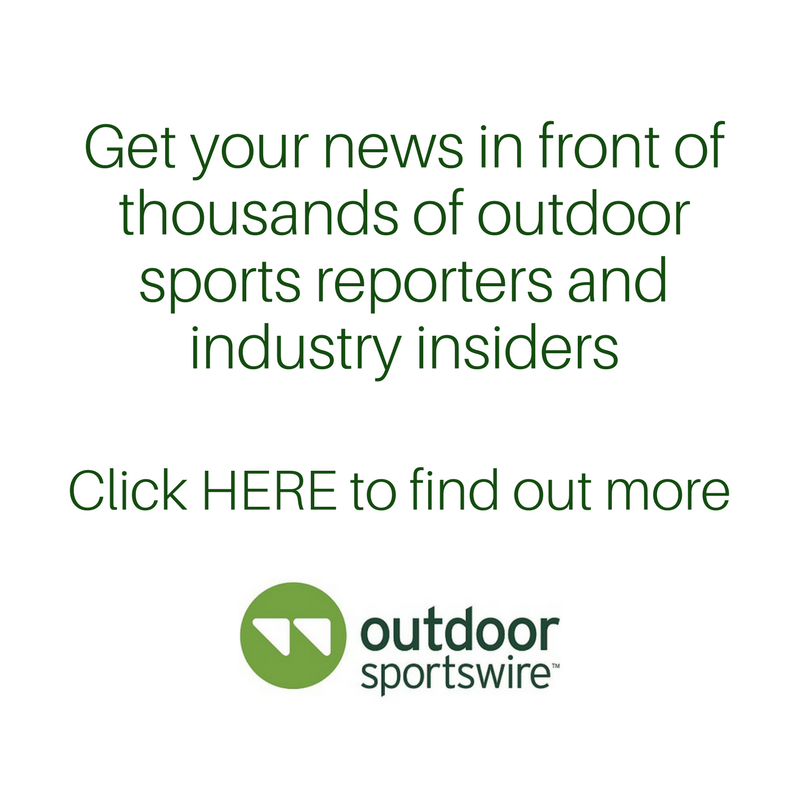 Big City Mountaineers (BCM) instills critical life skills in over 2,000 under-served young people each year by getting them outdoors with volunteer mentors for life-changing wilderness experiences. BCM’s unique model of 1:1 mentoring is proven to develop integrity, responsibility, improve communication skills and decision-making abilities in youth from risk-filled environments through a nationally recognized developmental analysis tool. Youth who develop these skills alongside caring mentors are more likely to stay in school and avoid drugs, gangs, and violence. To learn more, please visit bigcitymountaineers.org.